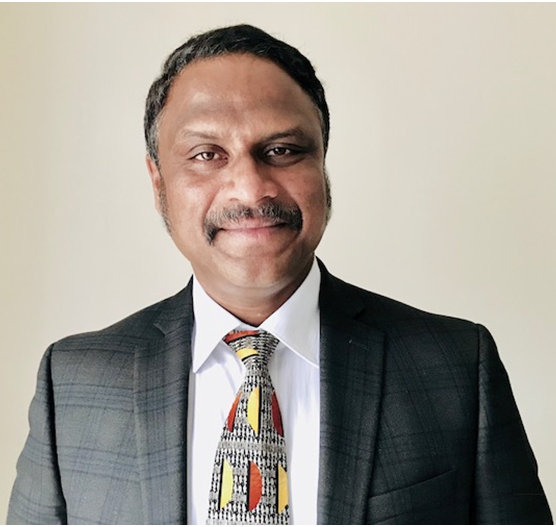 Indy Reddy is the founder and the CEO of Softcom Digital Inc. Indy is a seasoned Operations & Technology leader with over 30+ years of Financial Services and 15+ years of Private Banking and Wealth Management experience at Citi, Deutsche Bank and Credit Suisse. Senior Technology and Operations executive with 30+ years of experience in Financial Services and 15+ years in Private Banking and Wealth Management. Indy Reddy is the founder and CEO of Softcom Digital, a start-up offering end to end digital solutions to Banking and Wealth Management clients. Softcom is specialized in digital client onboarding and its innovative and API-driven product (rapIDity) improves KYC and Suitability process through Automation and Digitization. Indy most recently served as Global Head of Technology and Operations for Citi Private Bank & Personal Wealth Management. During his 15 years at Citi, he led over 2000 Technology and Operations staff and implemented an impressive set of strategic initiatives – Platform Convergence, Globalization, Automation and Digitization. He also drove the Mobile & Digital strategy and deployed unified web and mobile platform (Inview) which improved significantly Bankers and Clients experience. Prior to joining Citi, Indy was Managing Director at Deutsche Bank where he led major equity system re-engineering effort in the US and reduced processing costs while improving Straight Through Processing. Indy was a Director of Technology at Credit Suisse before his time at Deutsche Bank. During his 13 years at Credit Suisse, he led a large group of technology team and implemented various global platforms in the US and Europe including the deployment of New Trade Processing system in Europe, EURO conversion and Y2K programs. Indy began his technology career with Tata Consultancy Services in India. He has a B.Sc. and M.S. in Electronics from Osmania University, Hyderabad. Indy received various industry awards including “Best Innovator in Wealth Management” by Euromoney, “Premier 100 IT Leaders” by Computer World, and “Elite 100 Winners” by Information Week. 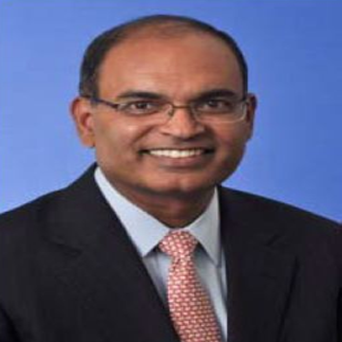 Indy Reddy is the founder and the CEO of Softcom Digital Inc. Indy is a seasoned Operations & Technology leader with over 30+ years of Financial Services and 15+ years of Private Banking and Wealth Management experience at Citi, Deutsche Bank and Credit Suisse First Boston. 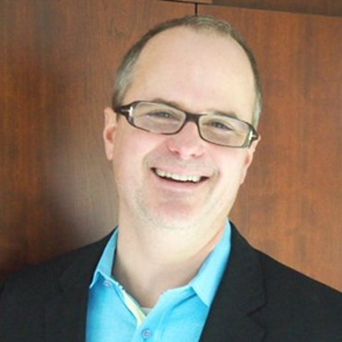 Tripp Reynolds is the Chief Design Officer and has 20+ years of User Experience strategy and Business Intelligence experience in Private Banking and Commercial sectors. During his career Tripp has defined, designed and launched numerous digital platforms across web, mobile and social channels. Tripp’s constant endeavour of designing a better product has led him to the success of a multitude of fintech startups. 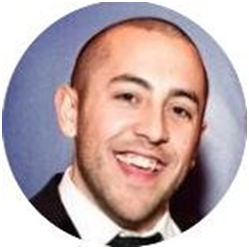 Mike Marian is the Head of Business Development. Mike has 12+ years of Business Process Analysis and Quality Assurance experience in Private Banking and Technology domains. Sudhir has 25 years of Global Sales and Marketing experience behind him, handling some of the largest BFS clients during this illustrious stint. He has worked on a number of key initiatives, some of which have contributed in building a constructive, and mutually beneficial relationship with leading Global and US Regional Banks. He has also been successful in building the partner ecosystem and jointly delivered multiple strategic and technology projects for many accounts in the BFS, Healthcare, Insurance and Retail sectors. Sudhir holds a Master’s degree in Sales and Marketing and has held a variety of Middle/ Senior Office Leadership positions prior to joining Softcom Systems.